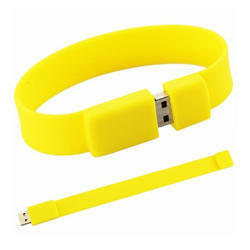 Manufacturer of a wide range of products which include wooden card usb pen drive, customized wooden usb pendrive, wooden usb pendrive, twister wooden usb pendrive, wristband usb pendrive and slapband usb pendrive. 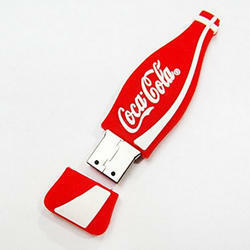 We are a reckoned enterprise, which is engaged in delivering Plastic Customized Pen with USB Pendrive to the clients. 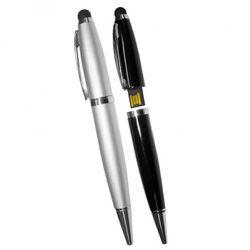 The offered range of spire golden shimmer roller ball pens is made utilizing optimum grade raw material and innovative technology in strict conformation with the international quality norms and standards. 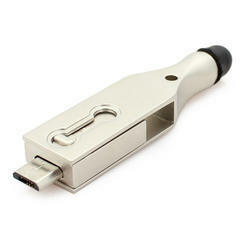 Along with this, the offered range of spire golden shimmer roller ball pens is available in different specifications. 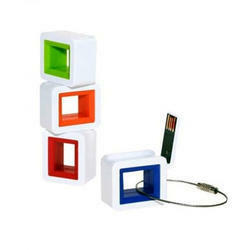 We are a reckoned enterprise, which is engaged in delivering to the clients. 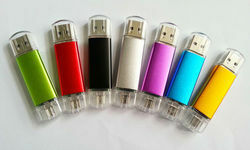 The offered range Customized Pen with USB Pendrive of spire golden shimmer roller ball pens is made utilizing optimum grade raw material and innovative technology in strict conformation with the international quality norms and standards. 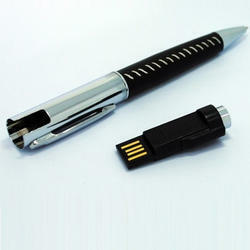 Along with this, the offered range of spire golden shimmer roller ball pens is available in different specifications. 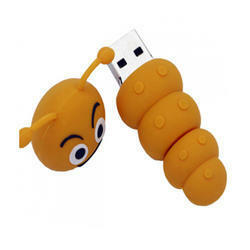 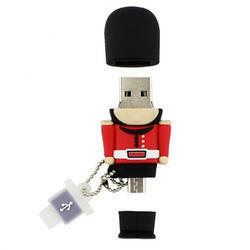 We are a reckoned enterprise, which is engaged in delivering Plastic Pen with USB Pendrive to the clients. 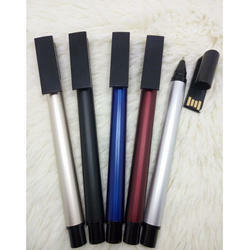 The offered range of spire golden shimmer roller ball pens is made utilizing optimum grade raw material and innovative technology in strict conformation with the international quality norms and standards. 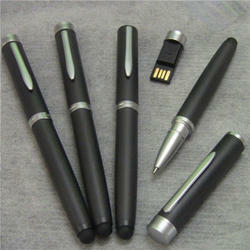 Along with this, the offered range of spire golden shimmer roller ball pens is available in different specifications. 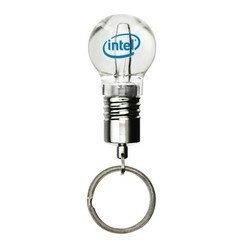 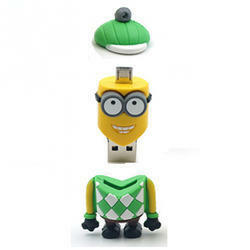 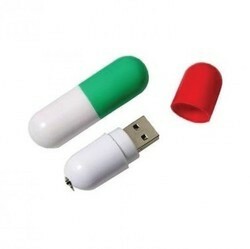 A Bulb USB Pen Drive is a device used for data storage that includes a flash memory and an integrated Universal. 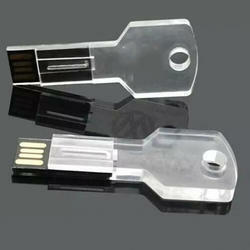 Tiny crystal glittering balls inside the Pen makes it elegant. 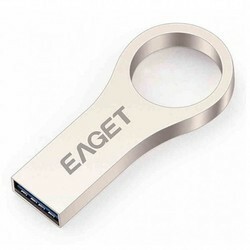 Being one of the trusted firms in the industry, we are highly engaged in providing a unique range of Big Ring Metal USB Pen Drive. 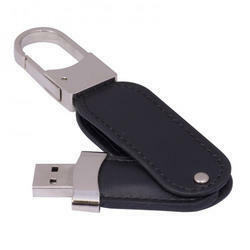 Backed by the team of dexterous professionals and advanced infrastructure, we have been able to offer OTG Pendrive that is extensively demanded in schools, offices and corporate sectors. 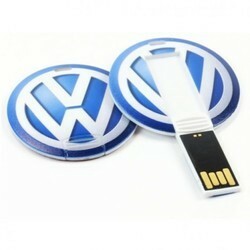 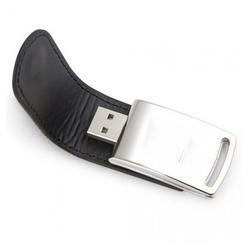 We have some enthralling collection of Leather USB. 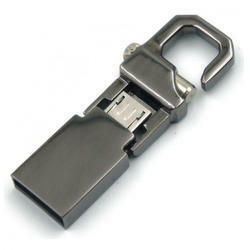 Being one of the trusted firms in the industry, we are highly engaged in providing a unique range of Bottle Opener Metal USB Pen Drive. 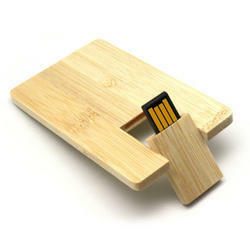 Credit Card Pen Drives easy to use and carry. 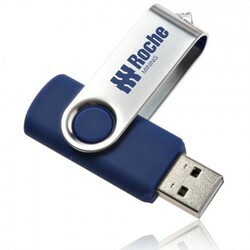 We can print the company logo and visiting card design. 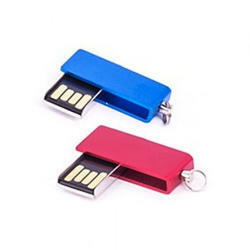 Being one of the trusted firms in the industry, we are highly engaged in providing a unique range of Bookmark Metal USB Pen Drive. 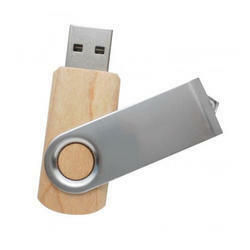 We have some enthralling collection of Round Card Shape Pendrive.